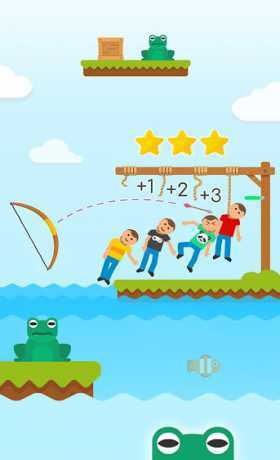 Tired of always losing at Hangman? 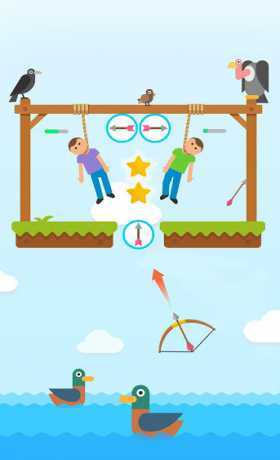 Gibbets: Bow Master, the sequel to smash hit, gives you chance to save the poor victims before they run out of breath! 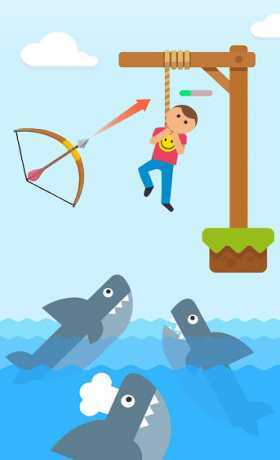 A truly innovative arcade puzzler where you’ll have to aim your bow and arrow carefully to cut the hangman’s rope without causing the victims further injury! Use all manner of bonuses and pick ups, warps and teleports, to help you on your quest. Can you the handle the frantic pace and save the innocent before they take their final breath?